Today is World Book Day and, like the vast majority of the parental population, this morning I sent the girls off to school dressed as two of their favourite story characters, Alice in Wonderland and Snow White. But World Book Day isn't just about celebrating the old classics! 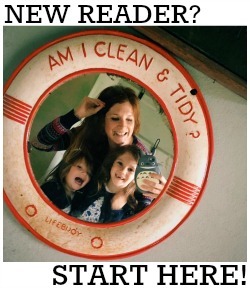 We love discovering brand new books and supporting new and self-published authors too. 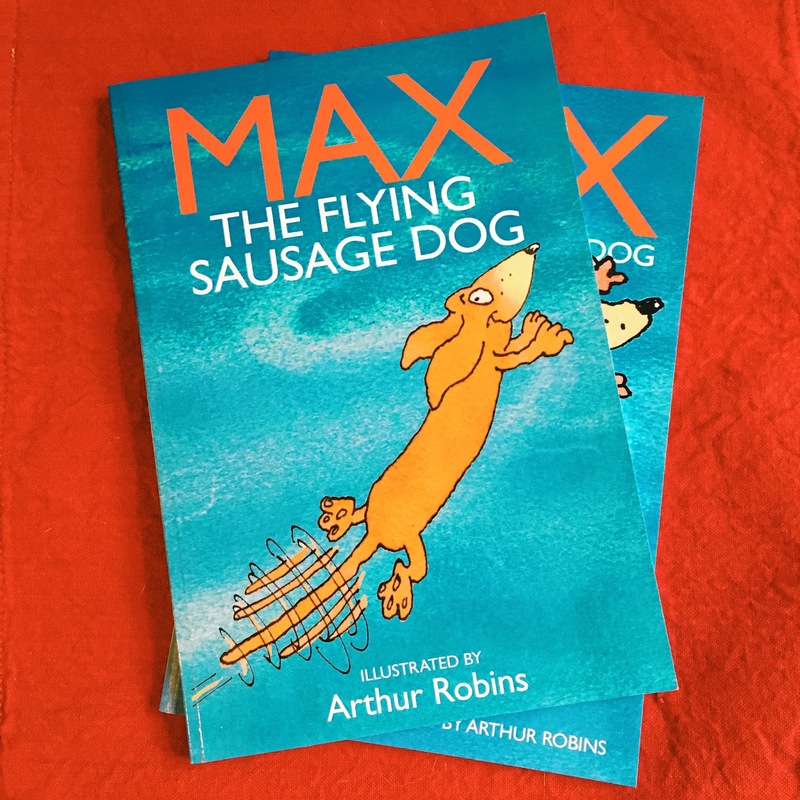 One of our favourite characters at the moment is Max the Flying Sausage Dog, who comes to life in two books by two lovely chaps called John O'Driscoll and Richard Kelley. I won't tell you what happens in these books but needless to say they both have brilliantly adventurous storylines, with characters that really come to life - helped, of course, by esteemed illustrator, Arthur Robins', fantastic pictures (you can see more of his work here). They're aimed at 7-9 year olds, and Daisy read them easily by herself, but Evie (aged three) enjoyed our story telling sessions very much too. Aside from the stories and the illustrations, we also loved the glossaries which highlighted the differences in the British-English and American-English languages. This sparked lots of hilarious conversations between me and Daisy about cockney rhyming slang, and she was also rather horrified that our American friends might not get to cuddle up to a 'hot water bottle' on a cold winter's night! So while you're celebrating all things literary today, if you're looking for some new stories to read with your children, why not give a little daschund called Max a go! You can buy a copy of book one from Amazon here, and book two here. Happy reading, and happy World Book Day to you all! 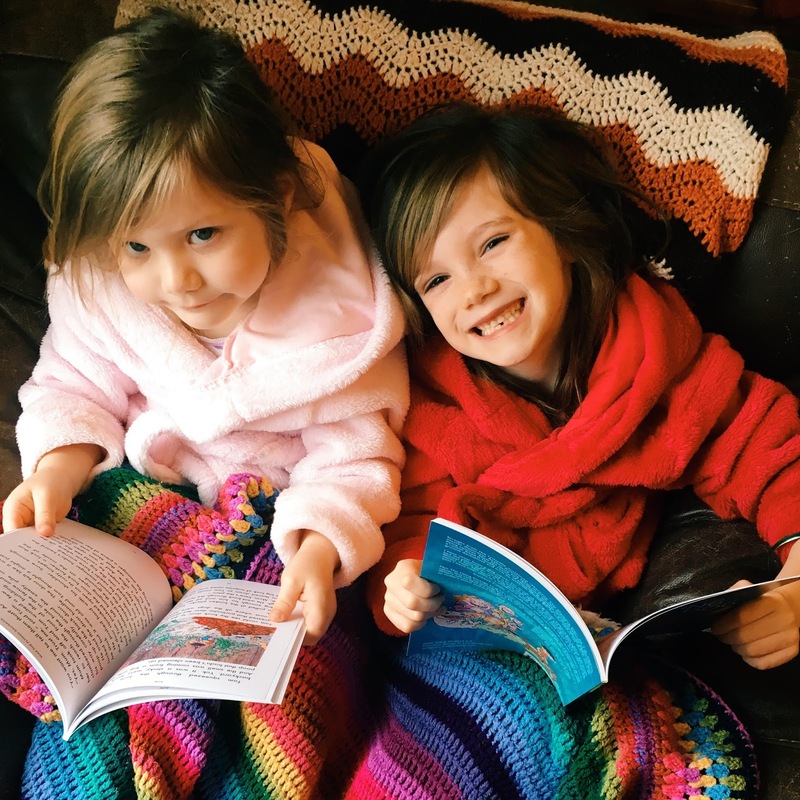 We were sent complimentary copies of the books so that we could tell you all about them in this post! All words are honest and my own.